At Wilson GM, we do everything we can to make your car shopping experience as simple as possible. To make your experience even better, we’re opening up a new GMC Buick showroom right next to our current store. This new location will serve GMC and Buick customers separately from Chevrolet customers. The result will be even better service, and expanded inventory, and the same excellent deals you rely on here at Wilson GM. 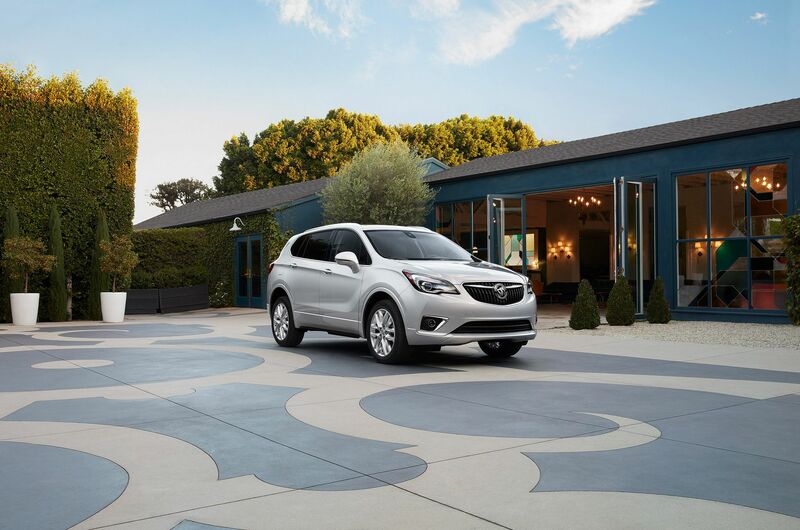 At Wilson GM, we already have the area’s leading selection of Buick, GMC, and Chevrolet vehicles, and the addition of a new store will only make things even better. No matter which model you’re looking for, you can count on finding the perfect ride at Wilson GM. As we expand, we’ll be able to provide even better customer service. By dividing our showrooms, we’ll be able to offer high-end service tailored to your specific needs. The addition of our new location will free up salespeople to help you as you start your journey to find the perfect new car. As always, you can expect the best deals in the region at Wilson GM. Our new location will only make things better, offering a greater selection, better service, and the best prices around. We look forward to seeing you at our brand-new location.